JAMESTOWN – Several residents from the north side of Jamestown are making their concerns known about the abandonment of a city street that would help in the expansion effort of a local scrap metal business. 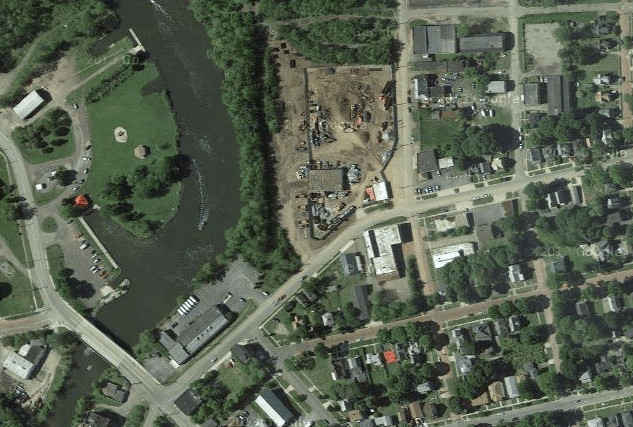 On Monday night, the Jamestown City Council held a public hearing on the abandonment of city-owned property known as Outlet Ave., a paper street located between Eight Street and Isabella Ave and which is located next to the Chadakoin River. The abandonment was being considered in order to accommodate an expansion effort by the Upstate Shredding – Ben Weitsman Company. More than half a dozen city residents spoke during the hearing, most expressing concerns they had regarding the noise that comes from the building, along with the impact the business could have on public health and the environment. However, city planning director William Price also spoke, explaining that the abandonment of the property would actually help in the remediation of some of those issues. Following the hearing, the council voted 7 to 2 in favor of abandoning the street. Both Tamara Dickey – who represents Ward III where the property is located – along with councilman at large George Spitale voting against the measure. 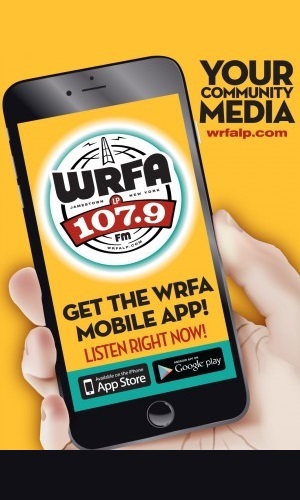 Local resident Rhonda Swanson told WRFA following the meeting that she was disappointed with the vote and that she and the other residents will continue to monitor the business. The Weistman scrap metal business has seen an increase in business the past couple of years, as more and more people are turning in scrap metal for cash. As a result, the company – located on W. 8th Street – plans to install an automated shredding machine to handle the increased volume coming into the facility. City officials says the street abandonment is necessary to accommodate the expansion.